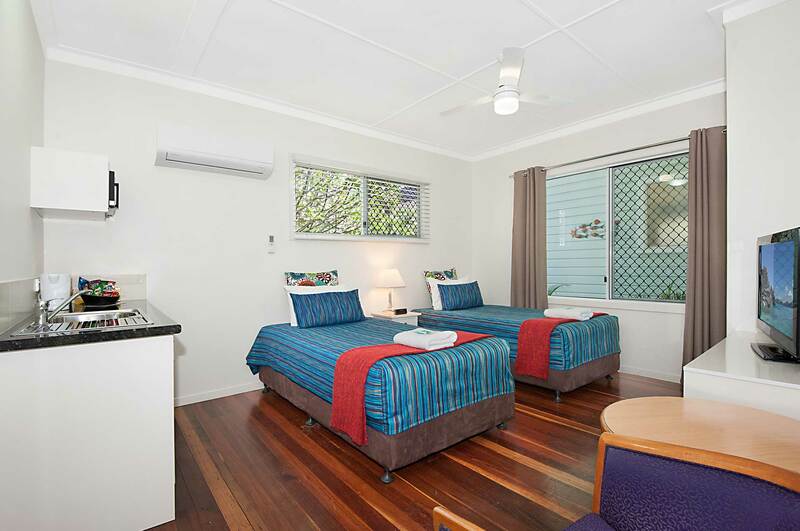 If you need a few days off or catching an early flight, La Costa Motel offers comfortable accommodation with a ‘beach shack’ atmosphere between the Gold Coast Airport and the beautiful Bilinga beach. 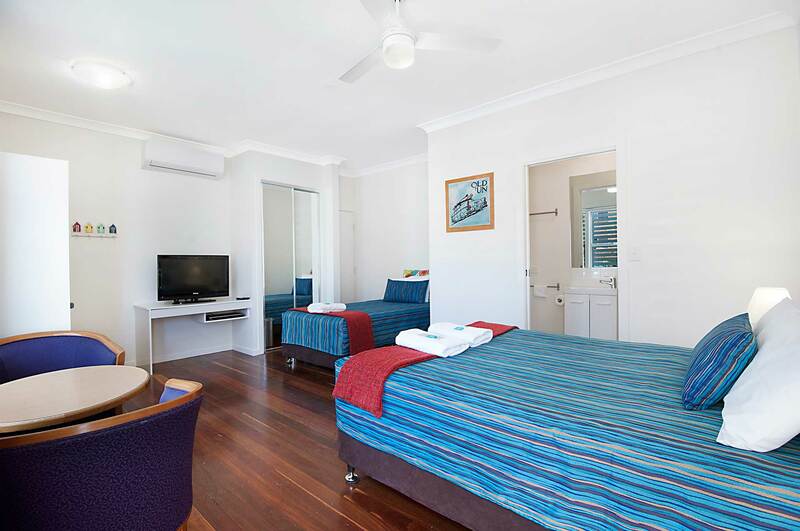 Our motel is a top destination for leisure and business travellers alike with free airport transfers and complimentary high speed WIFI. 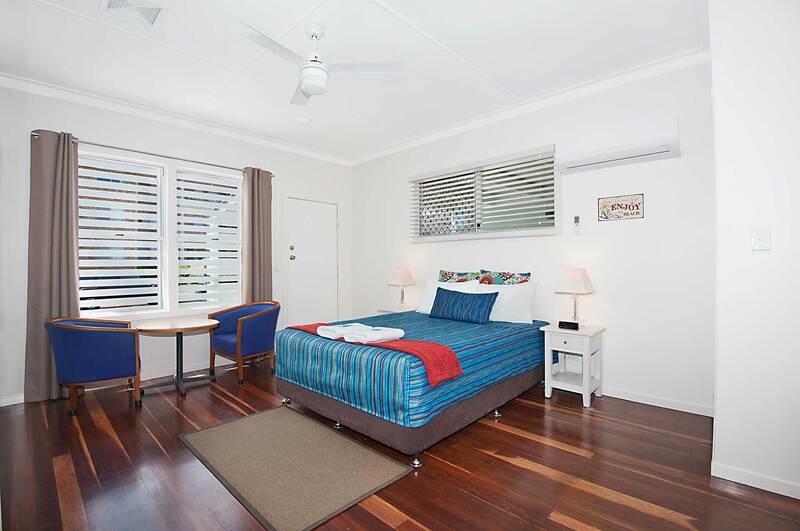 Walk 50m to the end of the street for your true beach experience or take one of our vintage bicycles along the boardwalk to the tree-lined cafes, restaurants and shops in Kirra, Coolangatta and Tugun. Our local surf club is an easy 10 minute stroll away. 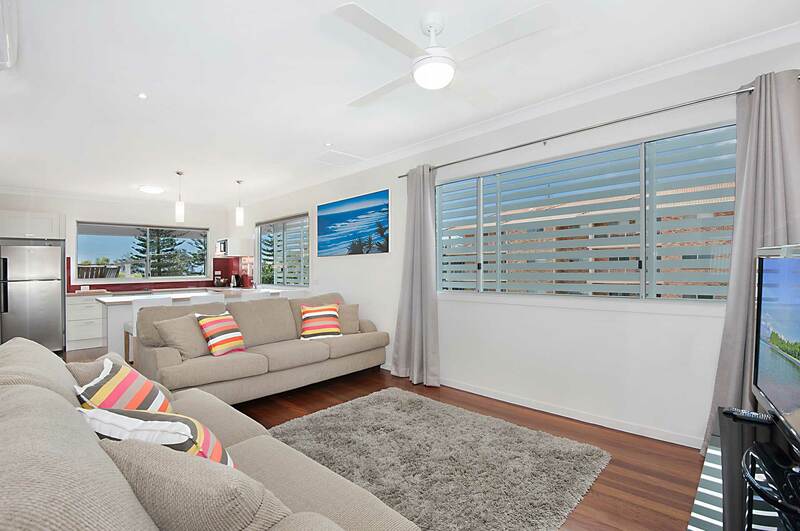 Check out the views from Point Danger, Rainbow Bay or the amazing Coolangatta Beach. Need a reason to Stay? Is your friend at the John Flynn Hospital or studying at the Southern Cross University? 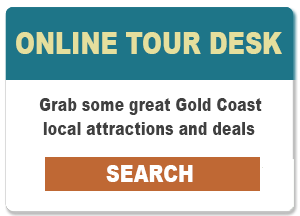 Are you visiting for a wedding or checking out one of our many festivals along the Southern Gold Coast and Northern NSW? Have you seen Swell, Cooly Rocks On or Quicksilver Pro? Have you visited our markets which run every weekend all along the Gold Coast? Or have you eaten at our local award winning cafes and restaurants from Burleigh to Coolangatta? Whatever your reason, La Costa Motel can help with your transport needs – free parking, car hire and storage or daily bus tickets. 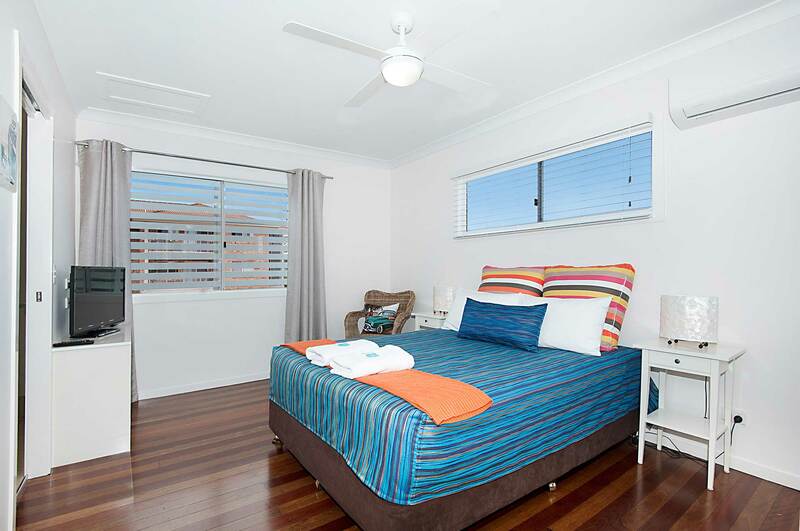 We can book theme park tickets for Movieworld, Dreamworld and Currumbin Wildlife Sanctuary.